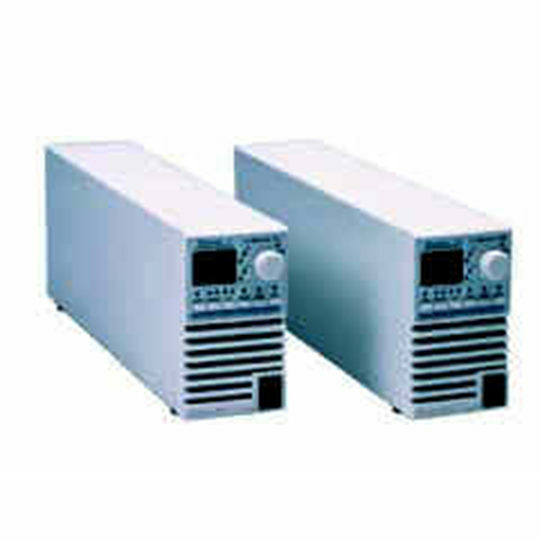 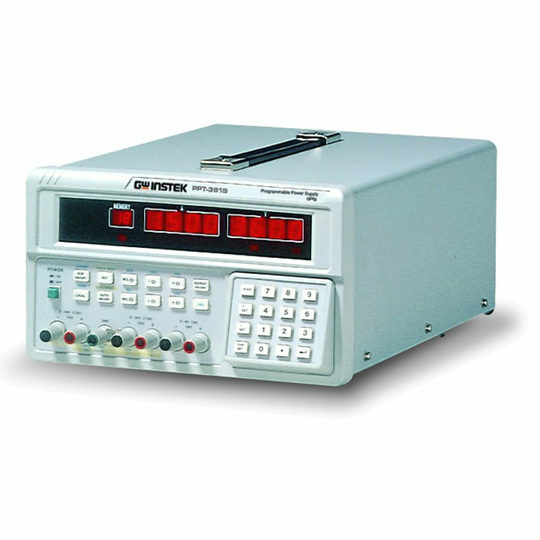 TDK-Lambda’s 200 to 800 W, ZUP series includes wide-range, output switching power supplies with laboratory performance. 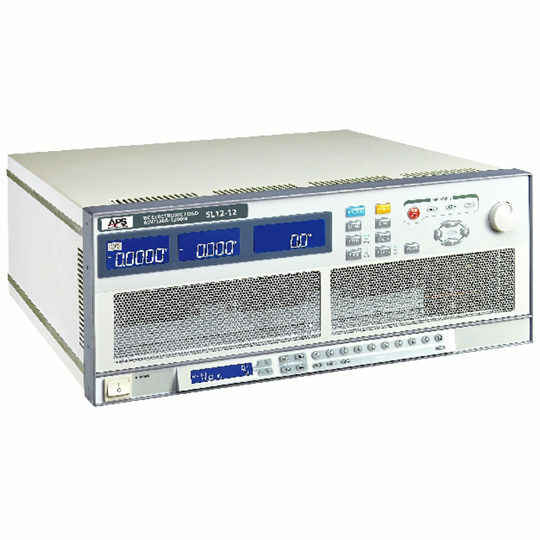 The ZUP series is power-factor corrected and operates from worldwide AC voltage ranges continuously. 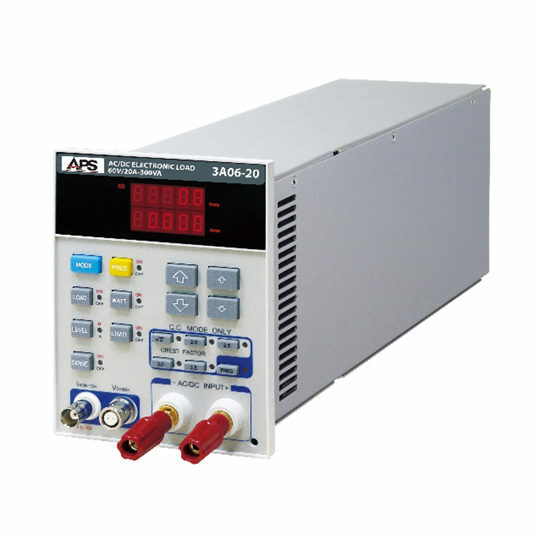 Output voltage and current are continuously displayed, and LED indicators show the complete operating status of the power supply. 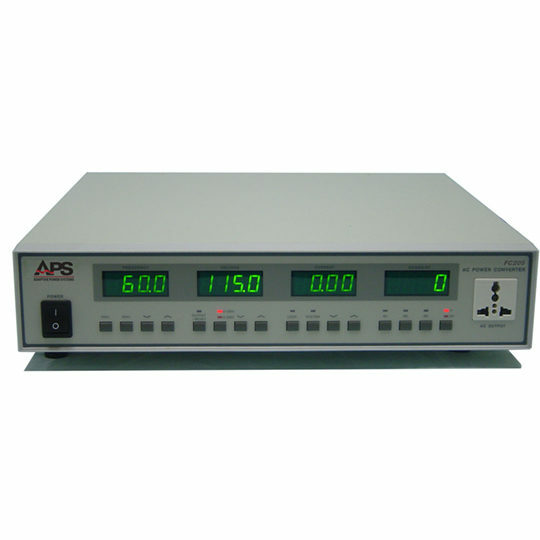 The front panel controls allow the user to set the output parameters, the protection levels (over-voltage / under-voltage), and to arm the foldback protection to disable the output if the unit switches from Constant-voltage mode to Constant-current mode. 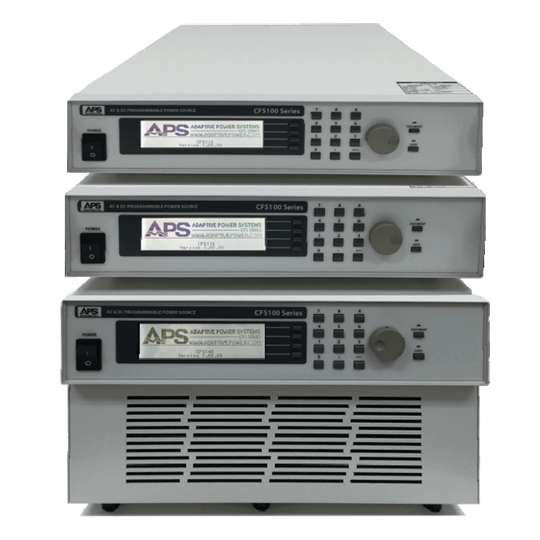 The ZUP can be configured into a programmable power system of up to 31 DC outputs using the built-in RS232 or RS485 communication port in the power supply. 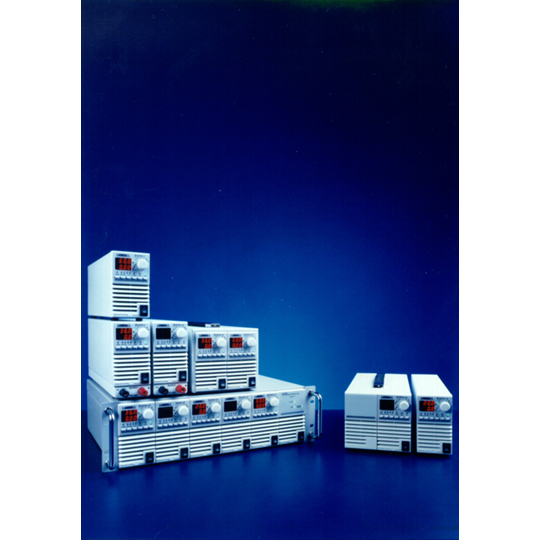 Withstand voltage Input-output : 3kVAC, input-FG : 2kVAC, output-FG : 500VAC for 1min.